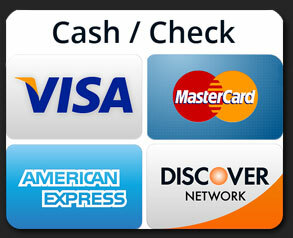 We will work with you to find an affordable solution that fits your budget. If you like, you can ask us for a free quote. 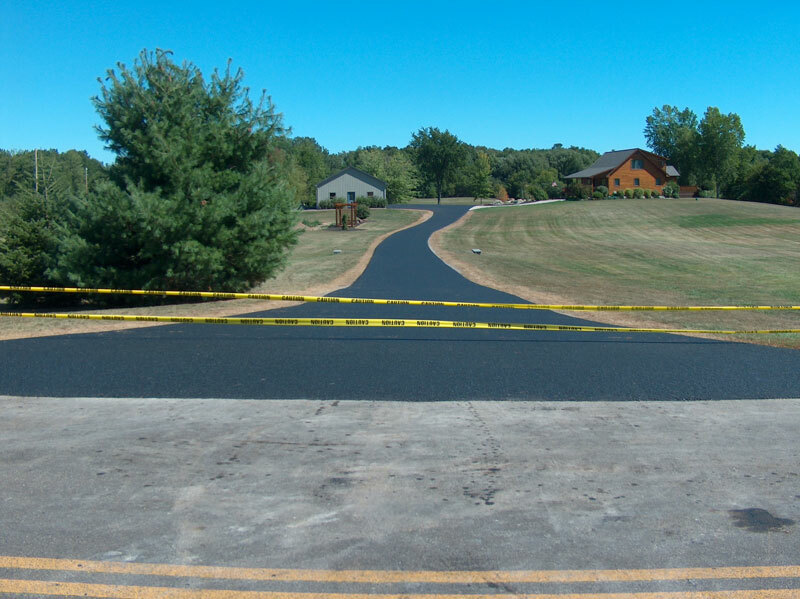 If you have a new paving project in mind, we clear the site, lay the base, and add the asphalt paving for a beautiful new blacktop. 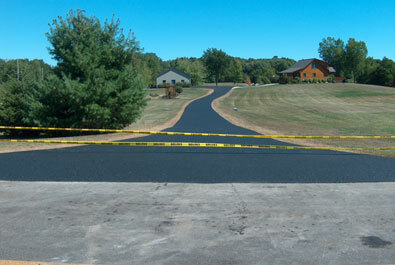 Do you need to repave an existing site? 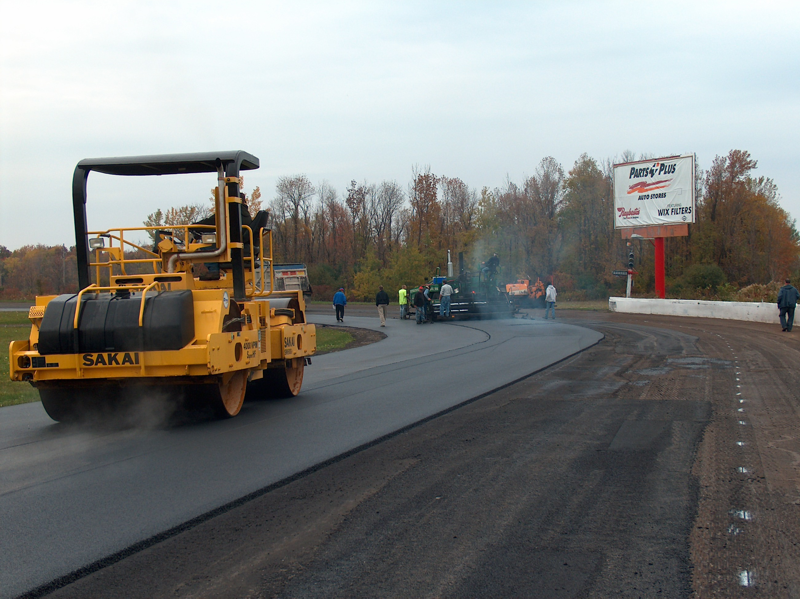 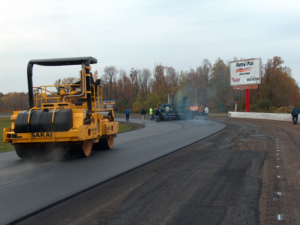 Sometimes a paving site needs full rehabilitation – the existing pavement is so damaged that it has to be completely ripped out, removed, and replaced with fresh asphalt pavement. 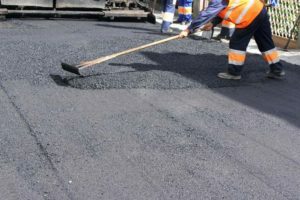 Although pavement rehabilitation is thorough and comprehensive, it’s also expensive, time-consuming, and often causes significant traffic delays due to reducing lanes and redirecting traffic. 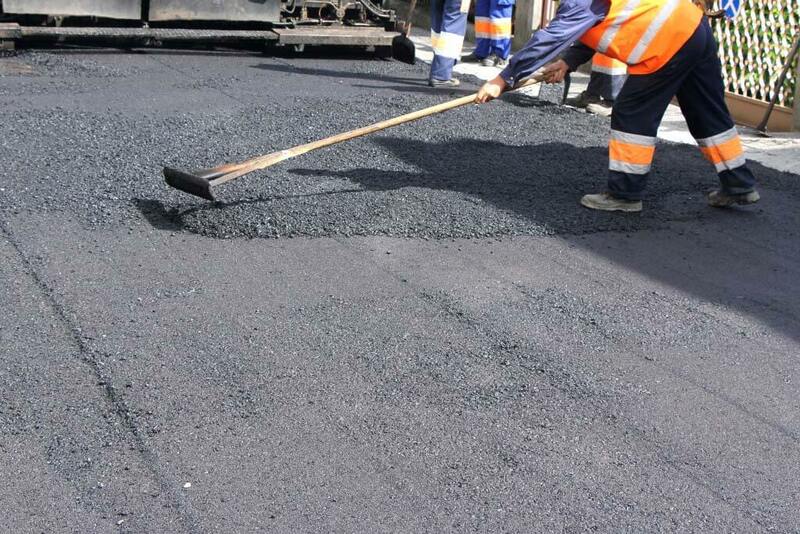 If the budget doesn’t allow for full rehabilitation and depending on the state of the existing pavement, we can offer patchwork as an affordable alternative. 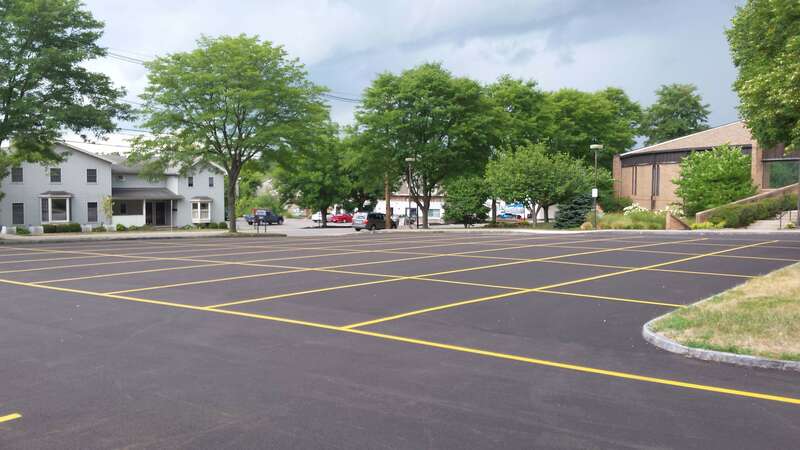 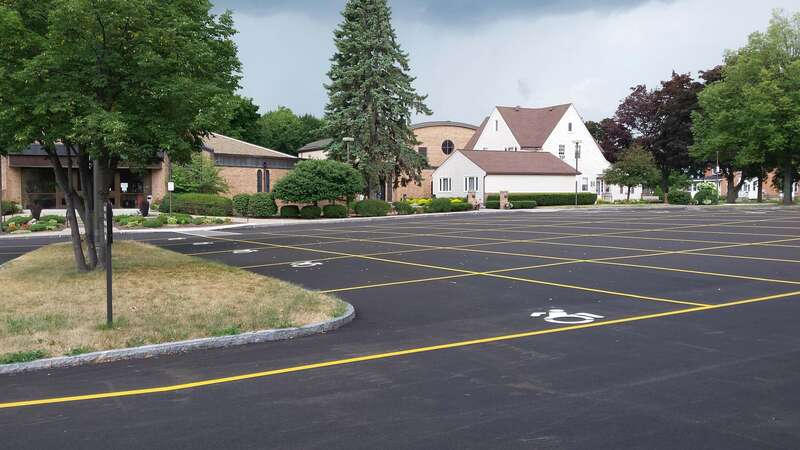 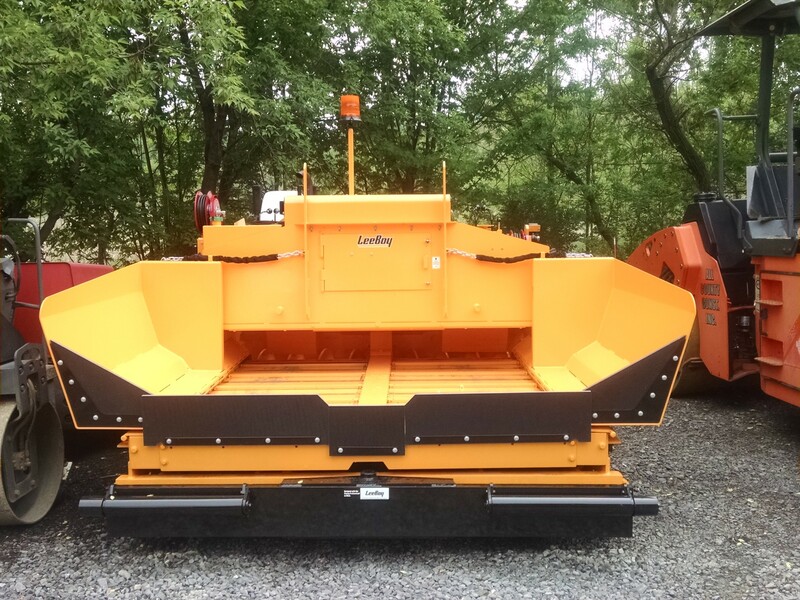 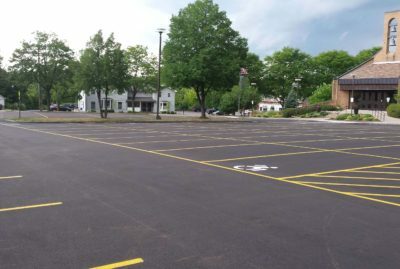 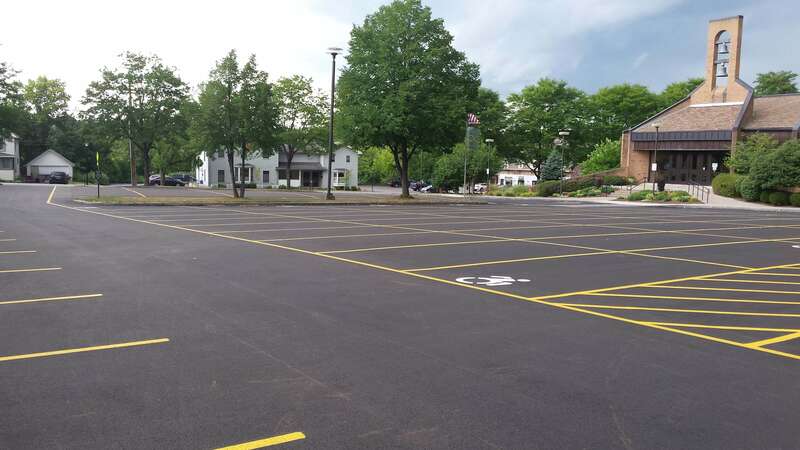 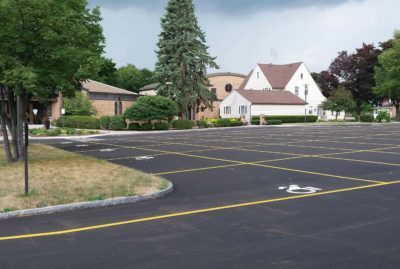 Many factors determine if patchwork is a viable option for your situation – such as quantity and frequency of traffic, location, and how much longer the existing pavement can last without a full re-do. 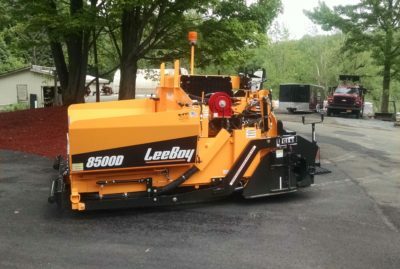 What Paving Job Do You Need Complete? 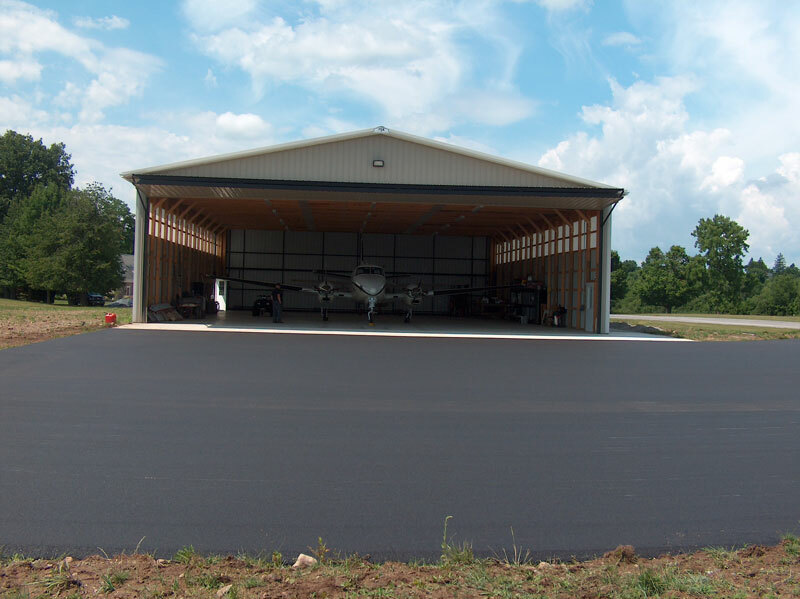 Do you need to improve curb appeal or functionality for your property? 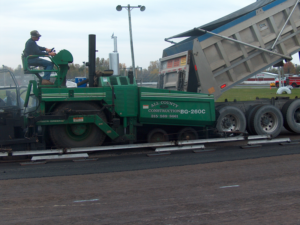 In addition to the initial project, we provide maintenance measures and assistance over time to make sure your paving project lasts as long as possible. 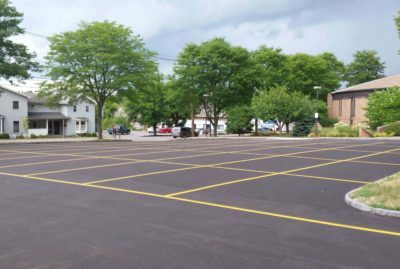 Upon negotiation, we can set up a specific maintenance plan that spans a few years to ensure your site is always updated with high-quality paving year after year. 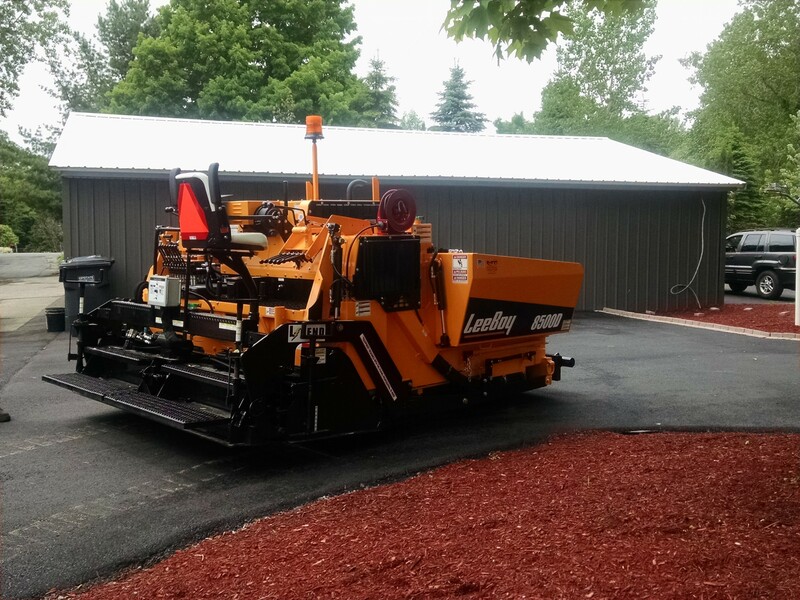 Once your paving project is complete, you might also be interested in our excavation work servicing the Greater Rochester, NY area. 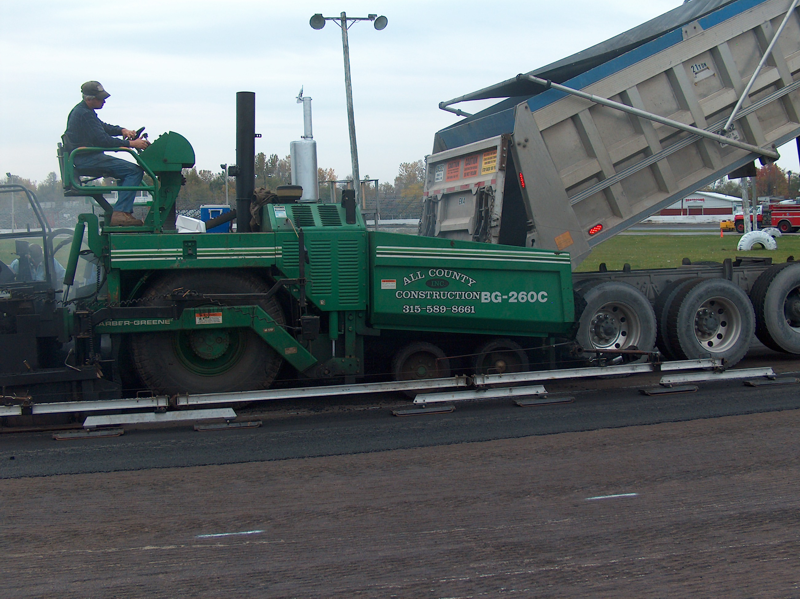 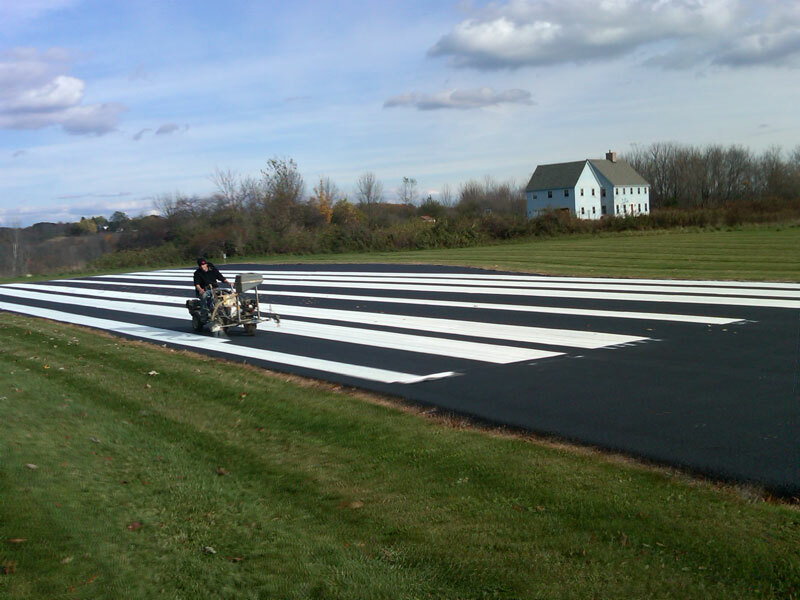 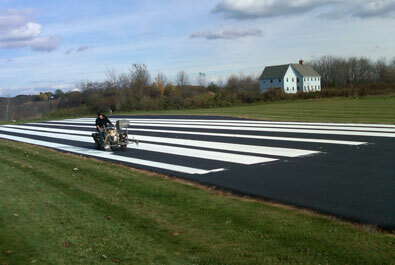 As one of the most reputable paving companies in the greater Rochester region, we strive to maintain high standards. We have the equipment, expertise, and professional personnel to get your job done right!